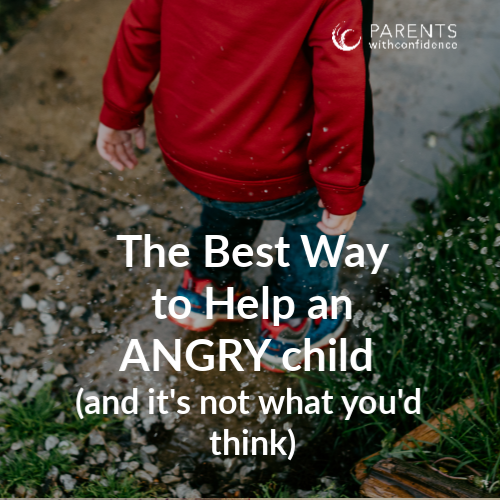 Inside: A child therapist’s most recommended resources for ADHD in kids including what are ADHD symptoms in children, and how to handle discipline, aggression, and anger. If you’re a parent overwhelmed with an ADHD child (or suspect you may be) you’re in the right place. Welcome. I know you have questions- lots of them. I know these thoughts and emotions well because I’ve had them myself. Somedays I feel like it’s an ADHD world and I’m just living in it. 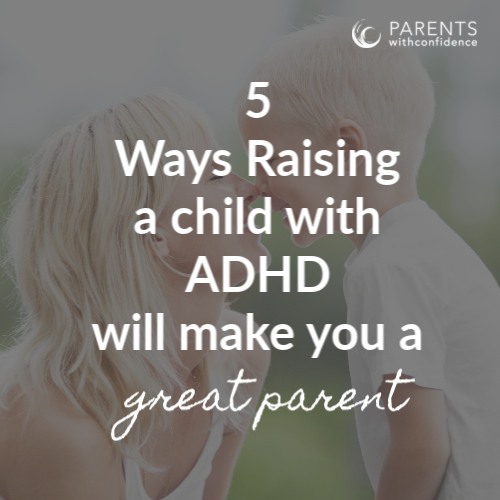 Not only am I a licensed mental health professional who has been working with ADHD in children for 15 years now, I also am a parent of two amazing kids with ADHD. 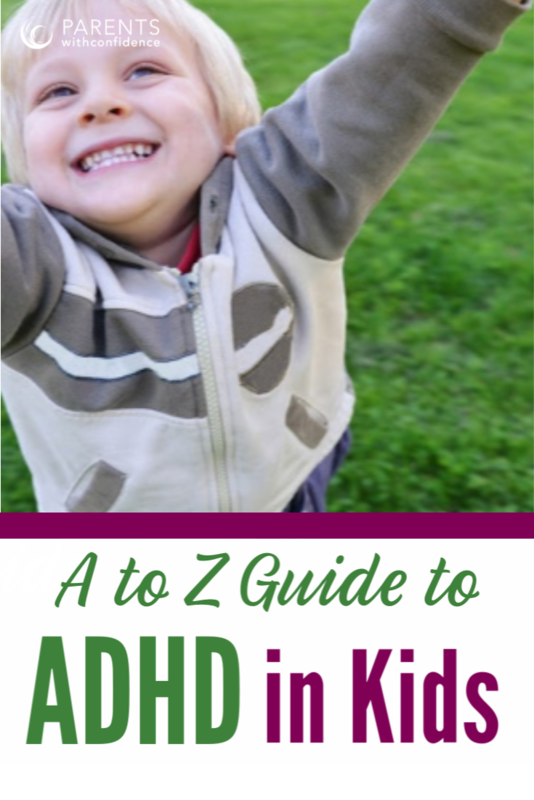 Top resources for ADHD in kids and symptoms. 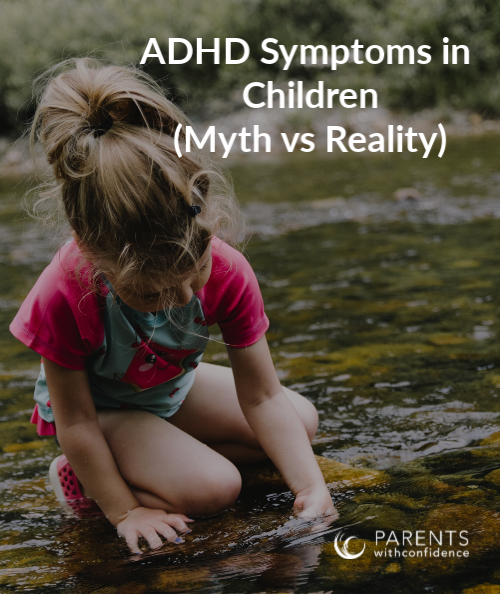 There has always been confusion about what ADHD in children really is, after all, couldn’t it just be bad parenting? Yeah, no. Not only do we have scientific research demonstrating the differences in brain structure and function in children with ADHD, the world is also getting better at acknowledging the strengths and differences of differently wired kids. When it comes to helping a child with ADHD, there’s a lot we know now that we didn’t even 20 years ago. Not only do we have scientific research demonstrating the differences in brain structure and function in children with ADHD, we also have more information on how to raise them in a way that sets them on a positive and successful path in life (not just the path to detention, rebellion and low self-esteem). 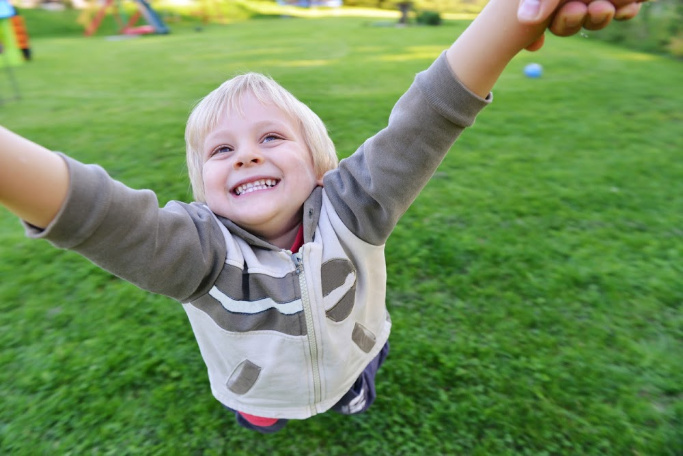 If all parents experience moments in their day that hold the potential of throwing their good parenting intentions off course, parents of kids with ADHD spend their days walking through a field of intentional parenting landmines. Don’t worry though, if it doesn’t kill you it will make you stronger…I promise. Feeling overwhelmed with big emotions and disruptive behaviors? Learn 5 important concepts that will keep your moving forward when tough days hit. Read >> What to Do When Overwhelmed with an ADHD Child. Statistics on kids with ADHD are scary in many ways including higher rates of substance abuse, depression, anxiety, incarceration, self-harm and suicide. 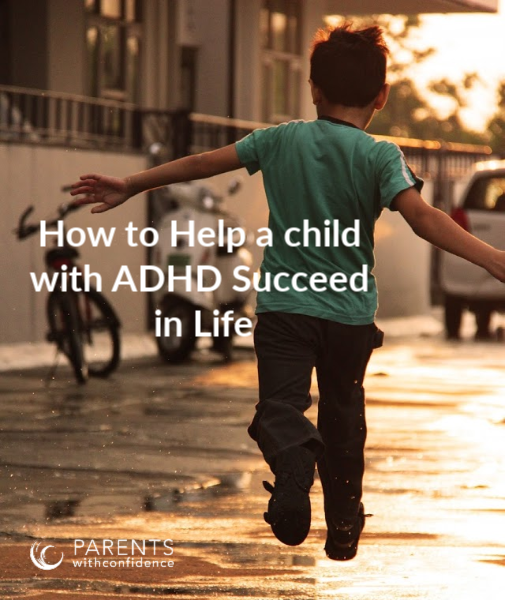 Sharing this is not meant as a scare tactic, but to empower you with the mindsets and techniques needed to guide your ADHD child toward a future of emotional well-being as opposed to emotional scarring. 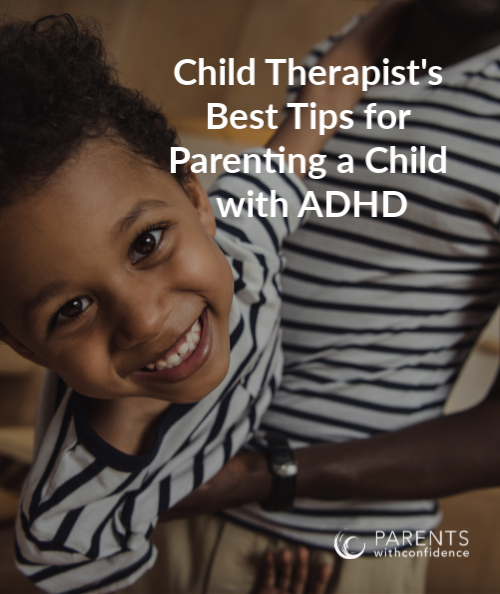 Both at home and in my therapy office I’ve seen some common practices work wonders when it comes to helping a child with ADHD thrive with school, home and relationships. Showing up in the best way you can for your child with ADHD each day will greatly improve their long-term emotional well-being. 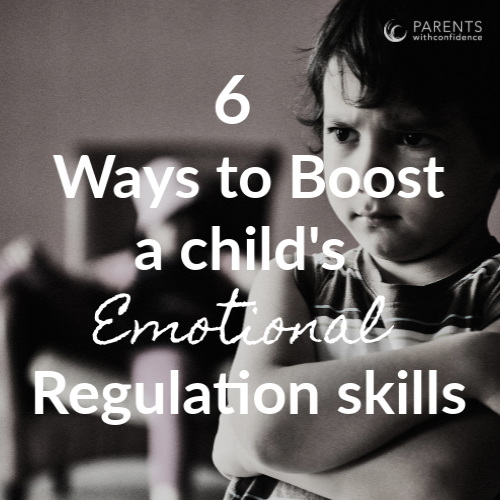 Want more support in teaching your unique child the LIFE SKILLS that really matter? Join the Parents with Confidence Newsletter and you’ll get my free 5-day course!